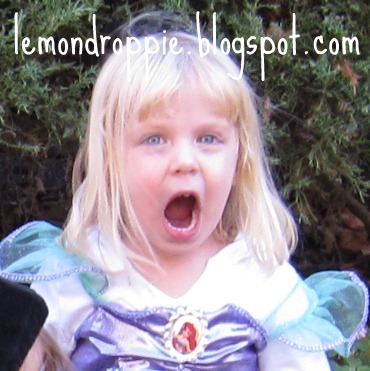 It’s the day after Halloween — The SITS Girls are sponsoring a Canon Rebel giveaway this week…it’s their way of throwing a Halloween Blog Party! 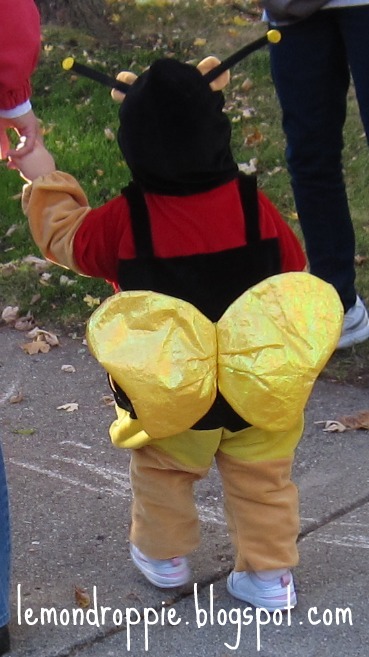 Trick-or-treating with a little honeybee…. results in baskets full of loot! I only got 3 trick or treaters last night. I would happily add to that bucket if I could! They are 'swimming' in sweets!They look great.